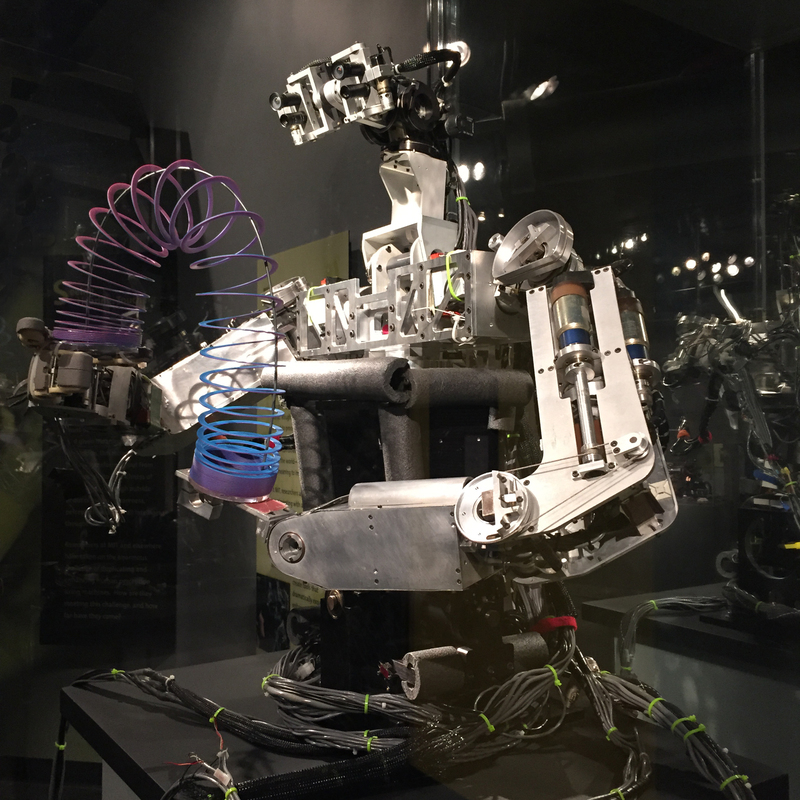 Cog, the robot, on view at the MIT Museum. Photo courtesy of the author. Where are the robots? By now, they were supposed to be everywhere: cleaning our homes, replacing our pets, and saving our lives. The optimistic 50s futurist would be terribly let down by today’s robots. The year 2001 passed without any deep space travel, never mind HAL, and it’s nearly 2019 and we’re far from developing Blade Runner’s replicants. Sure, Curiosity is up finding nitrates on Mars, and there are some pretty sophisticated military robots in the works. But the robots we’ve got in our homes are a lot simpler than we expected. While I was researching robots for Tinybop’s new app, The Robot Factory, one thing became increasingly clear: we’ve got Big Hero dreams and we live in a Roomba world. But fretting over the gap between our available robots and the ones we imagine misses the point of robotics. I was reminded of this at a conference MIT hosts about developments at the intersection of play, technology, and learning. Between lectures, I peeked through the Media Lab’s glass walls to see what its students are building today. There was a paintbrush that picks up colors from its surroundings and a device that relays touch from one person to another far away. The students’ projects were ambitious, creative, and hopeful. They were also, for the most part, broken. Even the more sophisticated robots housed at the MIT Museum seem humble in person. Aesthetically, they are all exposed wires, leaking fluids, and duct tape. And while they might be able to hop on one foot or walk on the moon, they share little resemblance to the all-purpose, all-knowing robots that we expected to be ubiquitous by now. Today’s robots fail to live up to our robot fantasies, and yet as robots they succeed. 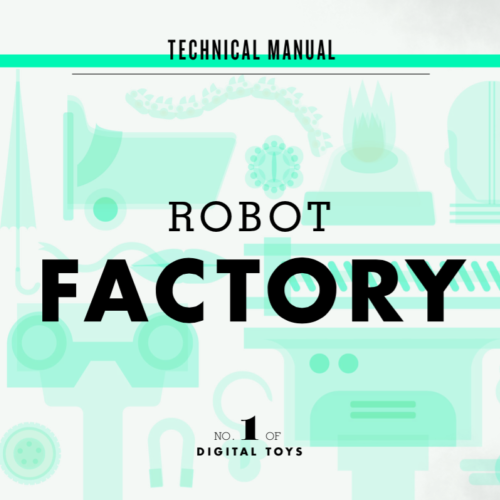 Every robot is a testament to its creator’s dedication and creativity. Each speaks to what their creator learned in making them. These robots are not polished. They wear the signs of their making, inviting others to have a go at inventing their own robot. When kids see the robots we have now, they think, “That’s cool—but I can do better!” Robots capture kids’ imaginations and get them excited about building and learning. Today, more than ever, it feels like we are on the brink of having robots everywhere. We’re still nowhere close to having the walking, thinking, playing robots we imagined in the past. Maybe the next generation of kids will bring us closer to those sci-fi robots, or maybe they will create something entirely unexpected. Whatever they build, their efforts, and failures, will define robotics more than the robots themselves do.